nectar of a kiss overdone. I hear your notes in me. your song, the ever changing ballad. before I heard you howl. Originally published at Yorick Magazine. 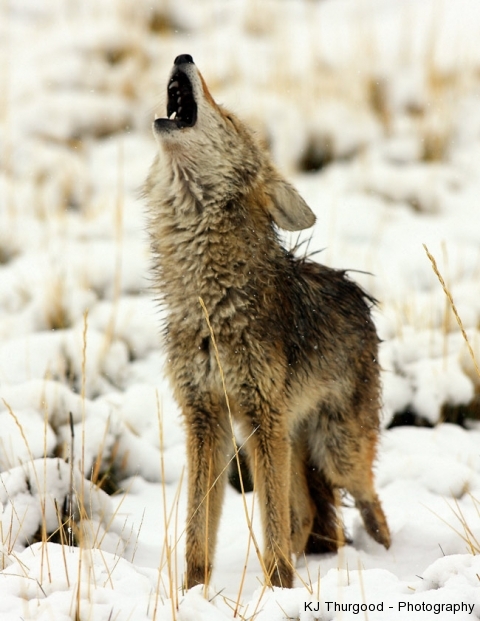 “Before you Howled” is the first part of a three-part poem. This entry was posted in Uncategorized and tagged before you howled, coyote, crow, howl, Kate Hammerich, love, love poem, poem, published, raven, romance, yorick magazine. Bookmark the permalink.